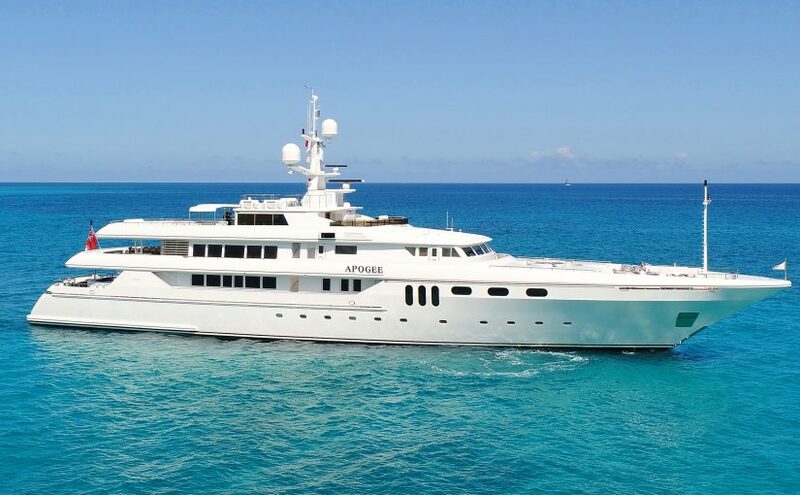 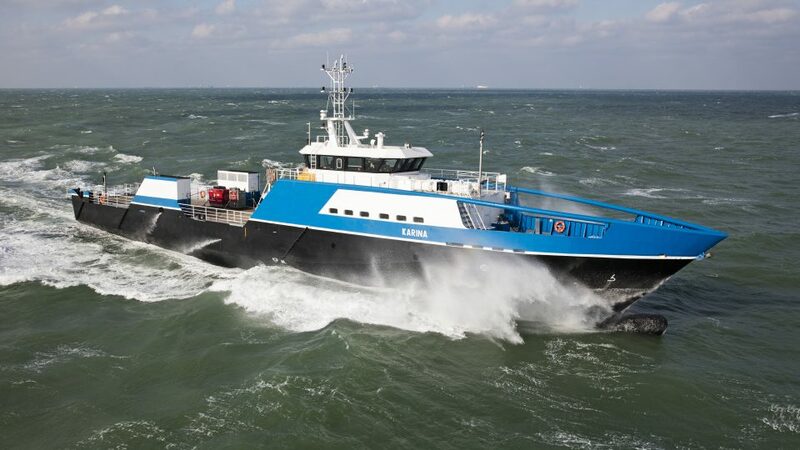 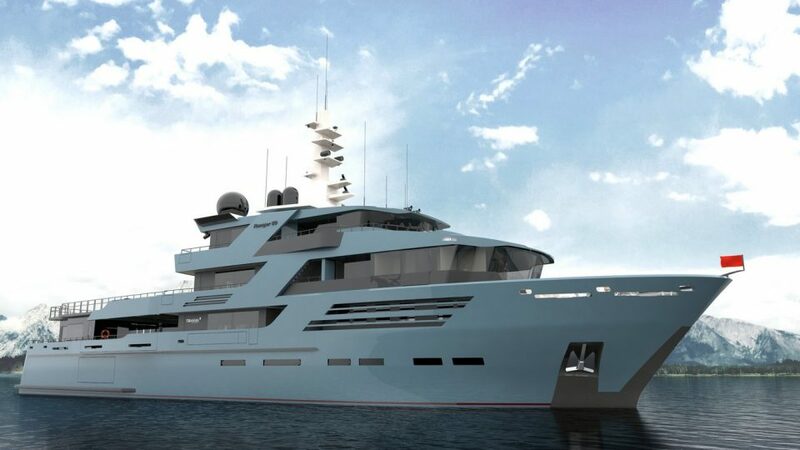 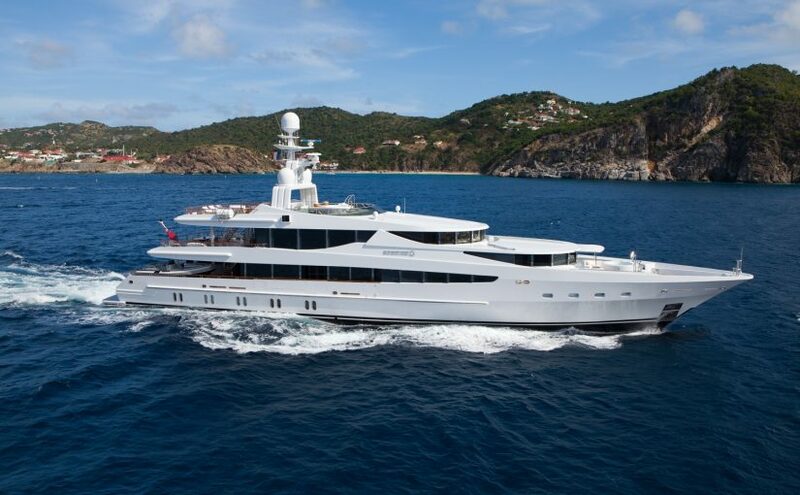 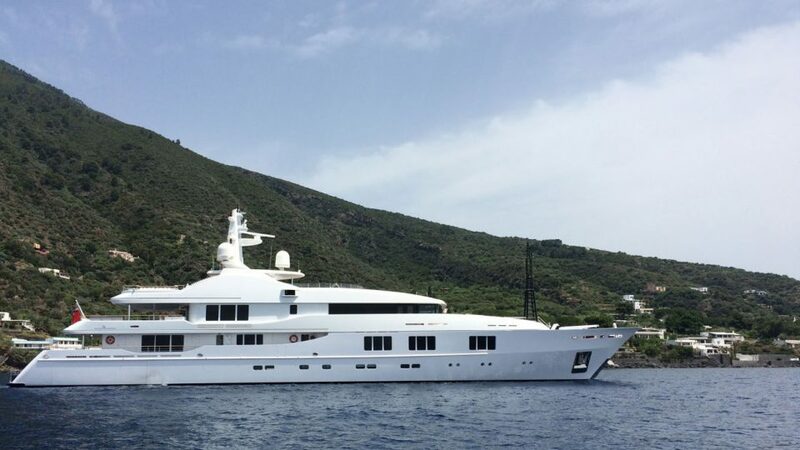 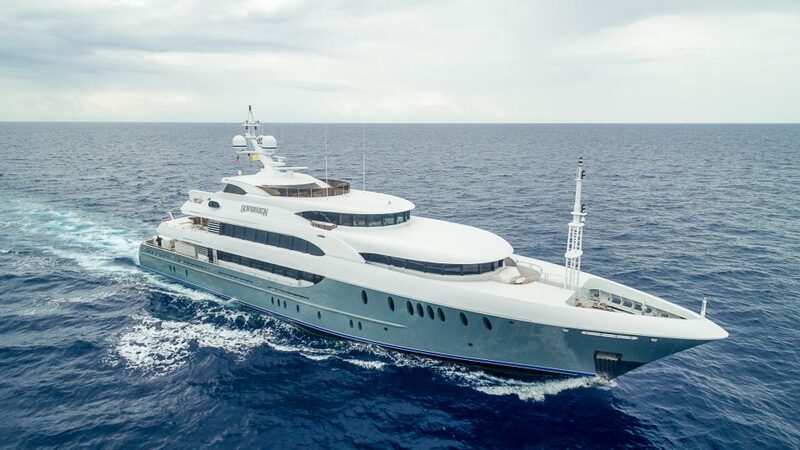 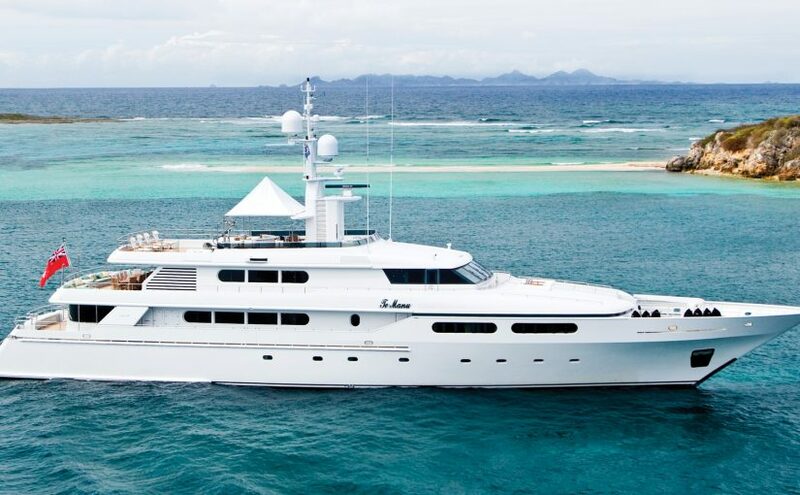 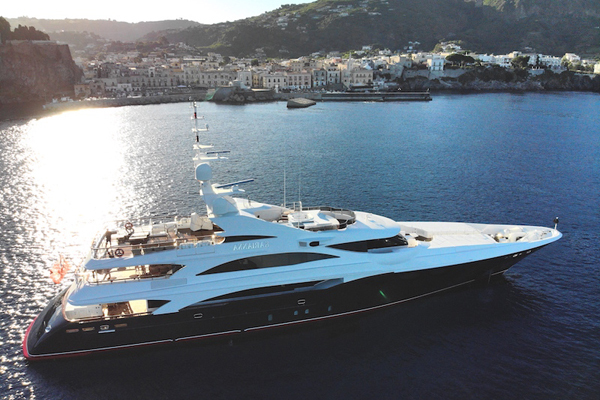 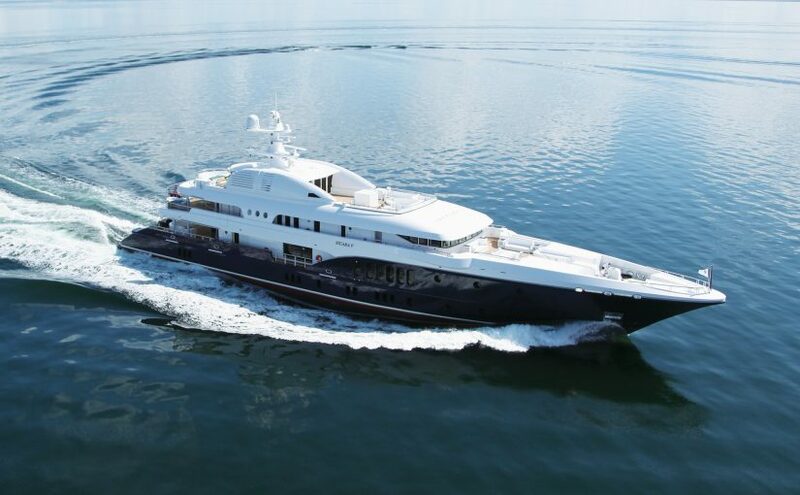 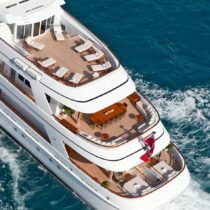 Search our sampling of the finest luxury yachts for sale worldwide, including featured luxury yachts for sale, new yacht construction and existing used yachts. 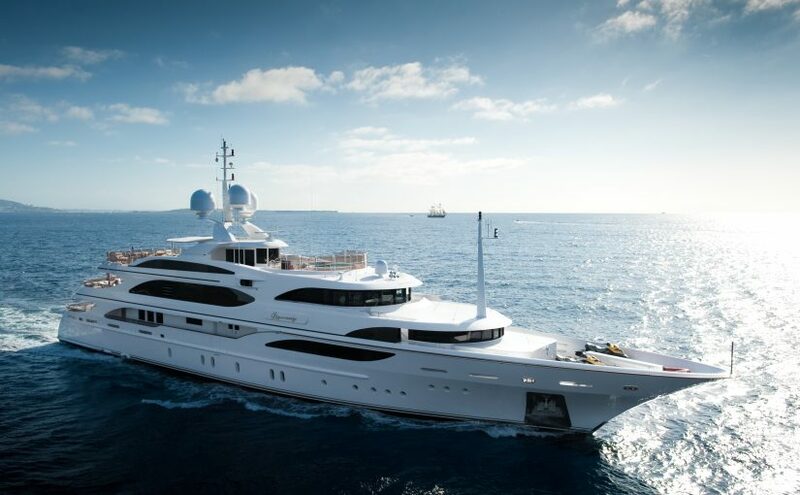 Regardless of yacht manufacturer or size, a qualified yacht broker is ready to provide you a tailored yacht report and guide you through the process of buying a yacht. 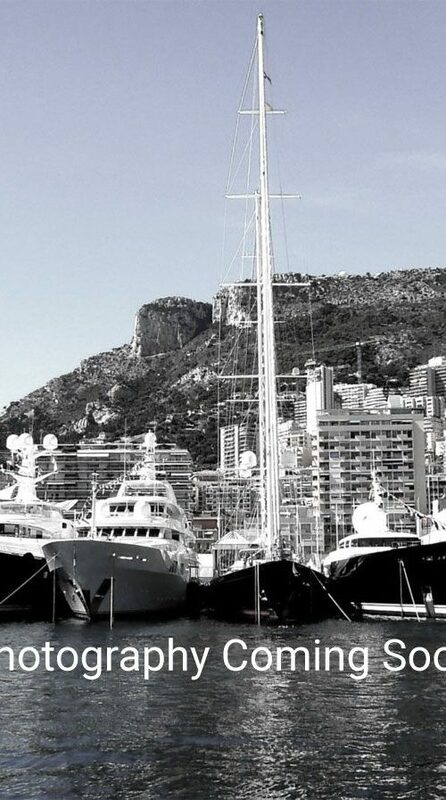 put you in contact with one of our yacht specialists to discuss your enquiry. 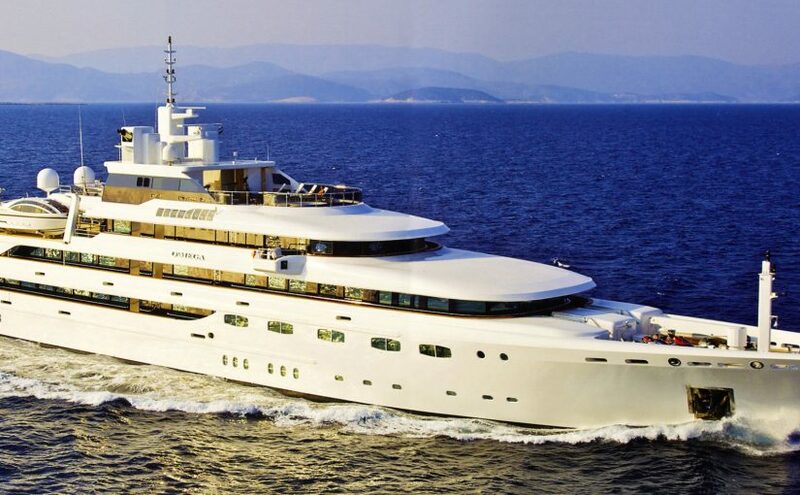 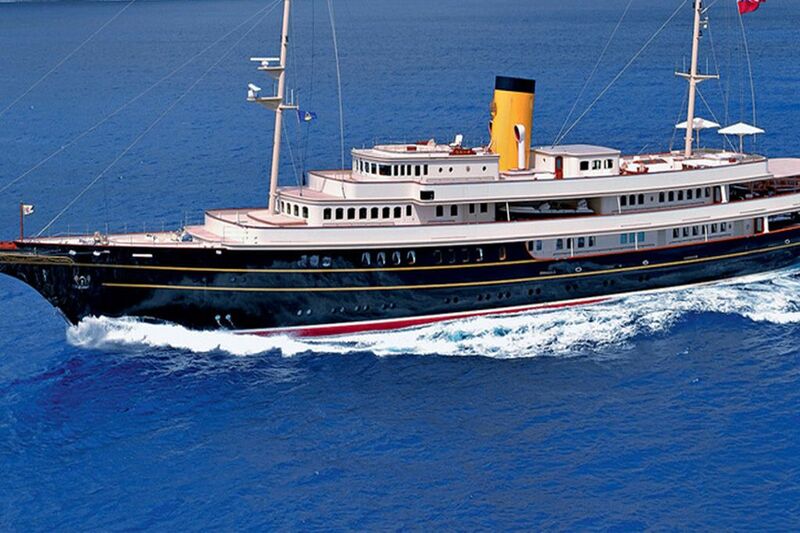 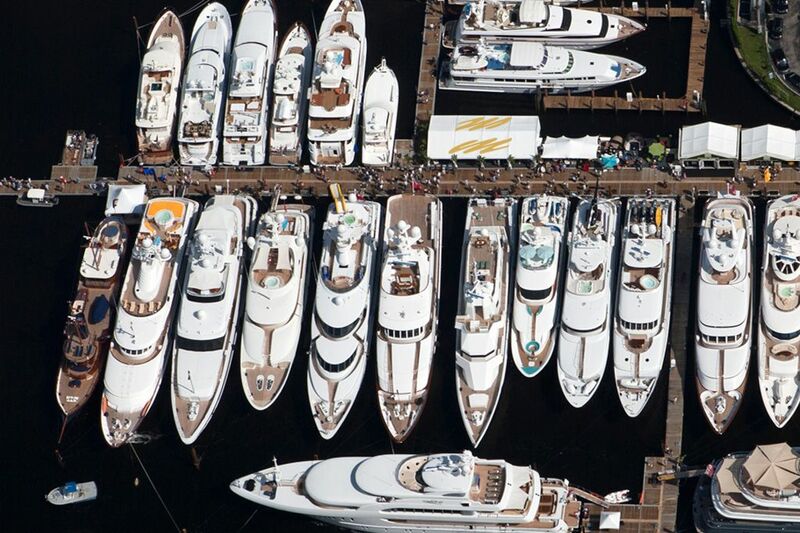 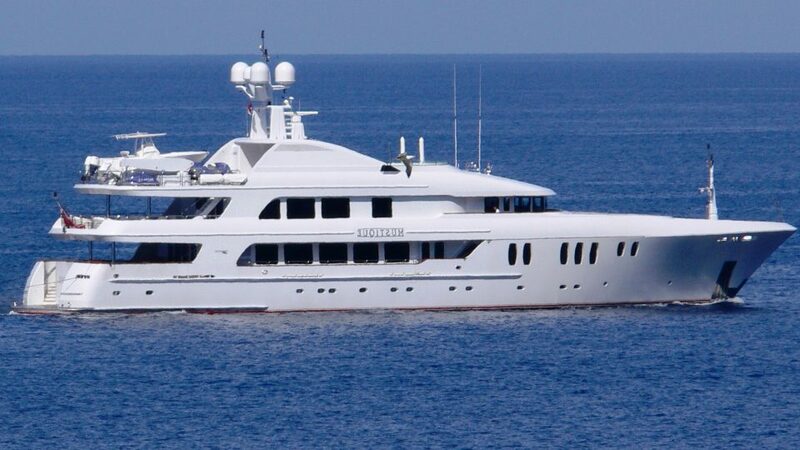 There are thousands of luxury yachts for sale around the world. 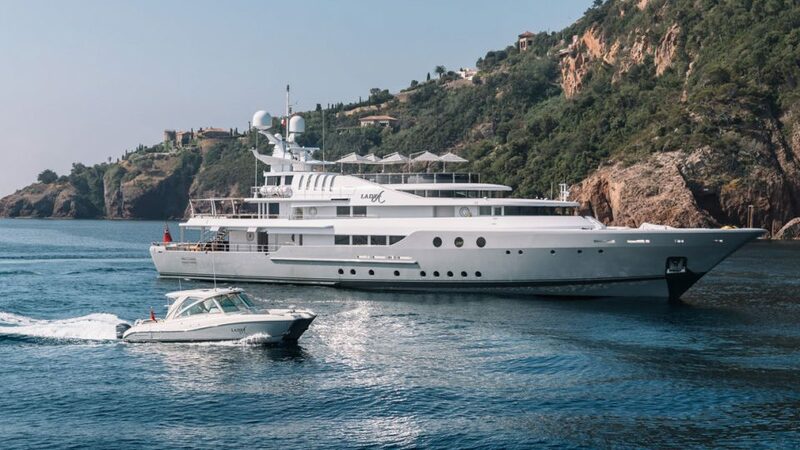 Our luxury yacht brokers provide unrivaled access to distinctive yachts near and far, including yachts not publicly listed for sale or charter. 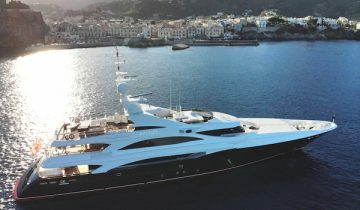 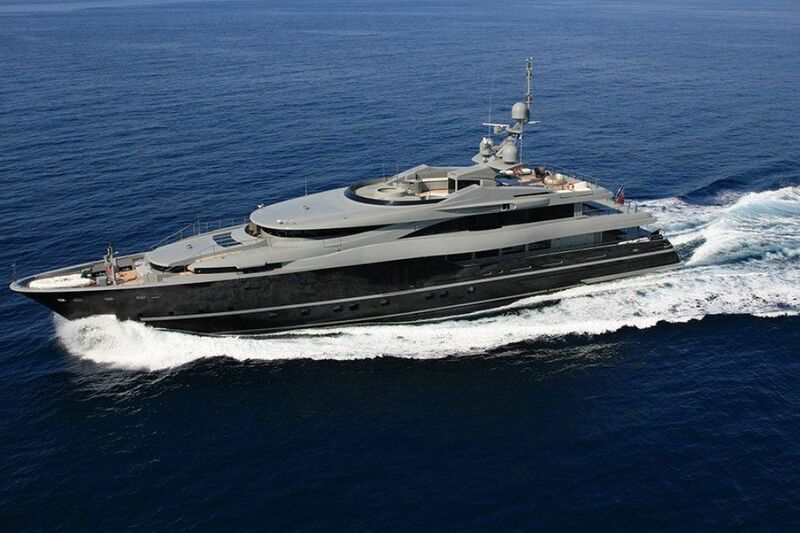 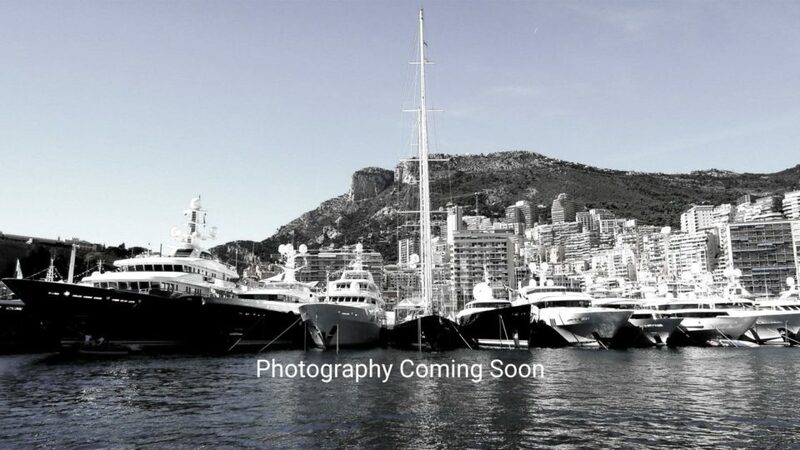 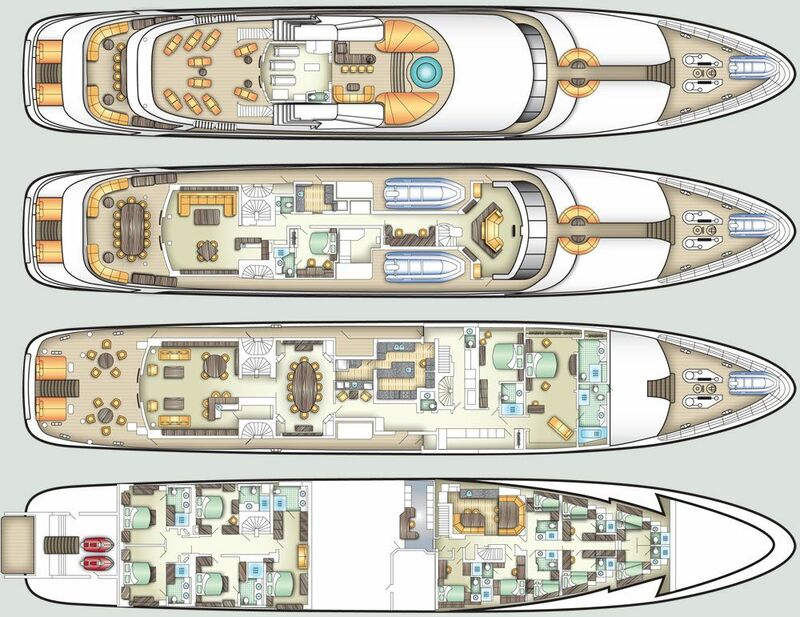 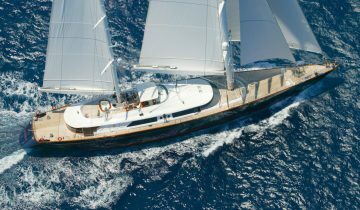 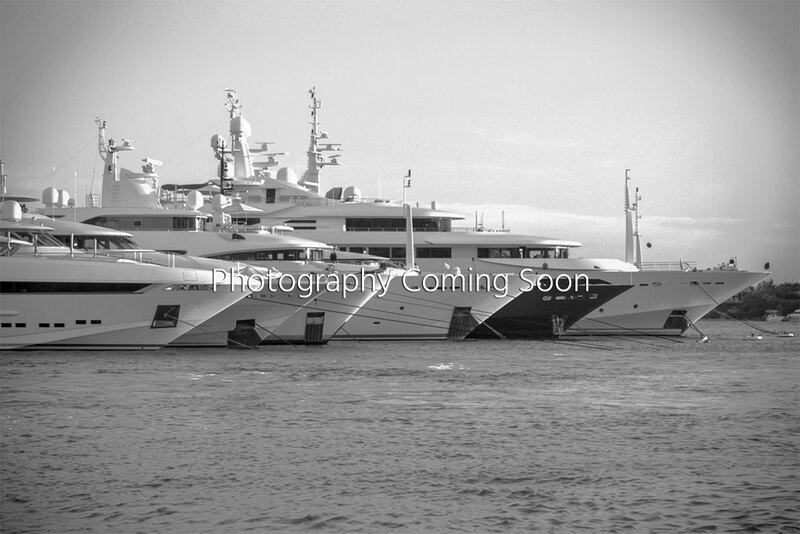 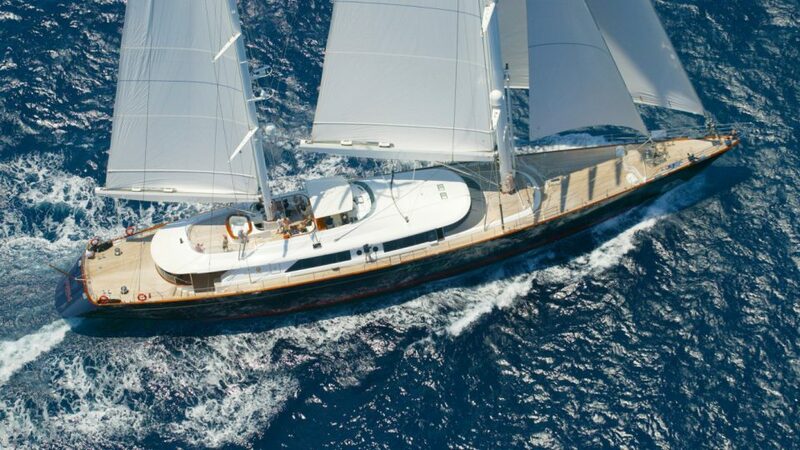 To present a yacht of distinction requires a highly-qualified yacht specialist with global reach and market expertise. 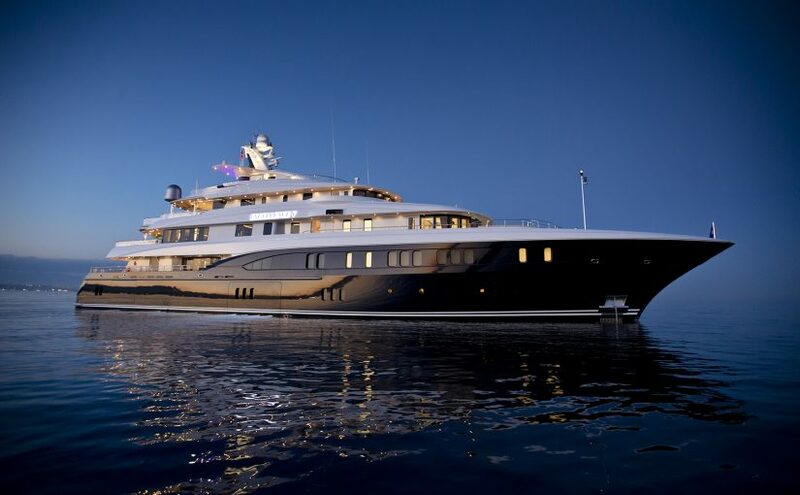 Always inviting, discreet, savvy and refined, our luxury yacht brokerage firm artfully unite extraordinary luxury yachts with extraordinary lives. 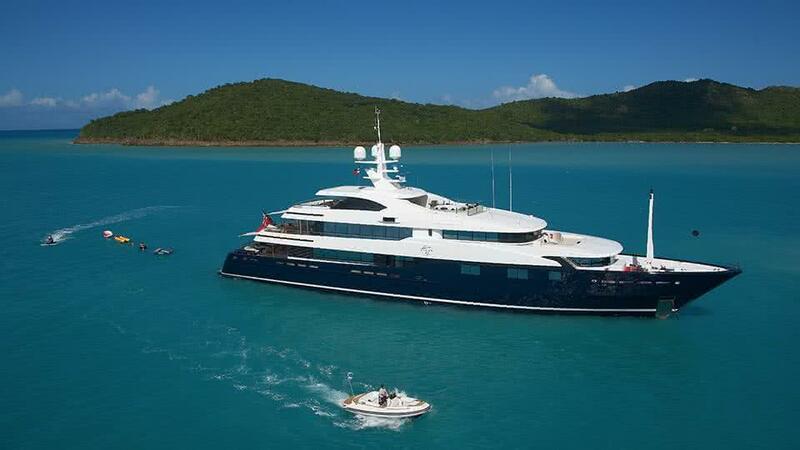 Owning a luxury yacht is your path to freedom, friends, family and more. 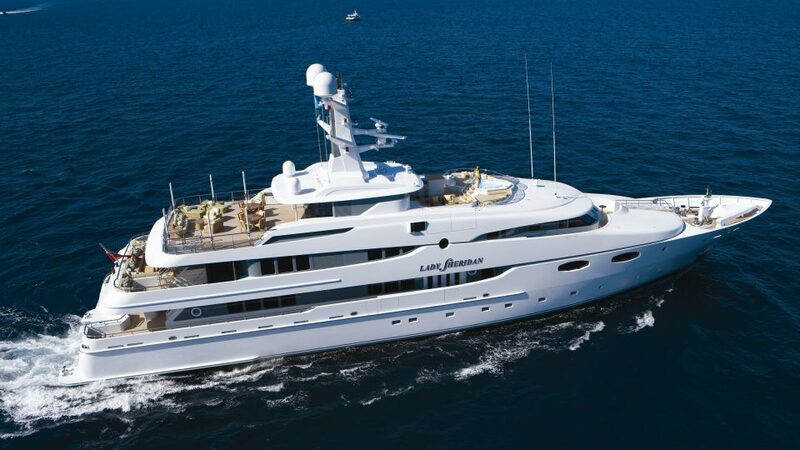 There is nothing quite like the benefit of owning a luxury yacht.